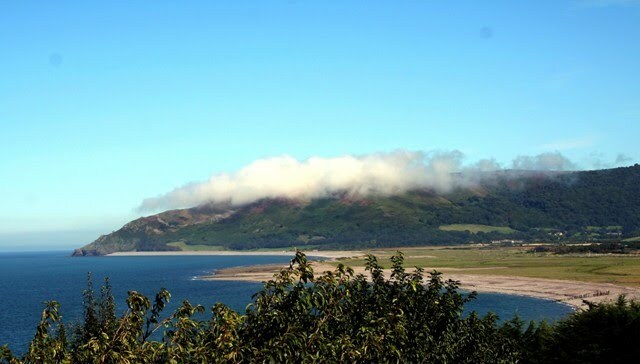 St Anthony's Cottage is perfect for two couples or a family of 4 looking for luxurious 5* accommodation and fantastic views. 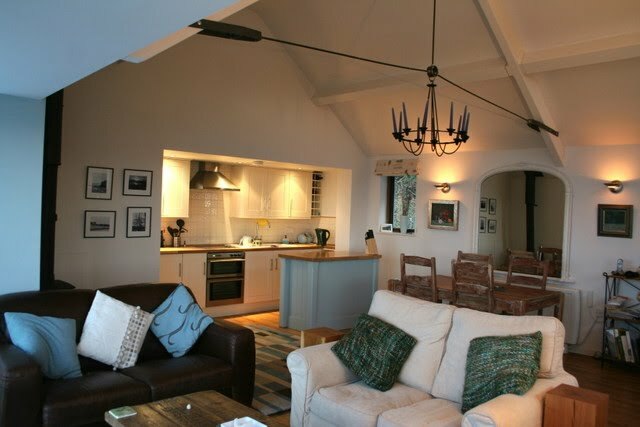 This cottage is one of our most popular cottage and boosts a very high return rate from it's guests. 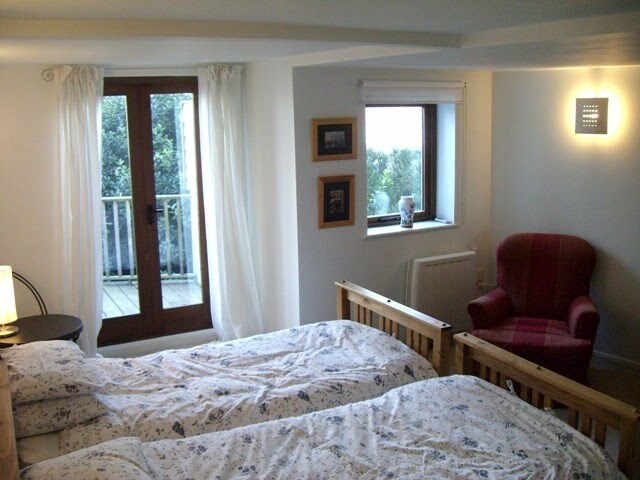 St Anthony's Cottage offers two bedrooms - one double and one twin. 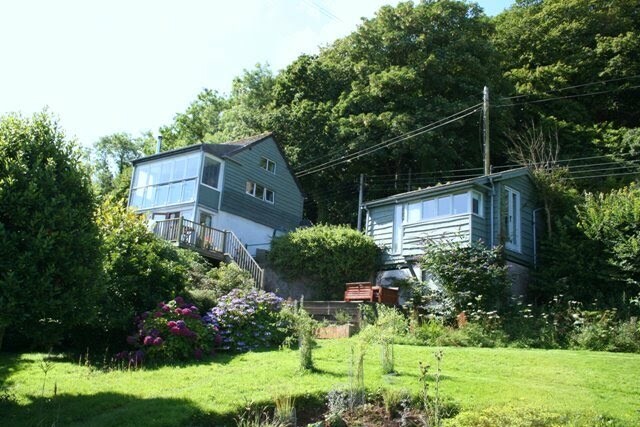 Both bedrooms are situated on the ground floor of the cottage and benefit from French windows that open out on to an elevated decking area. This leads down to a beautiful private garden with a lawn area. 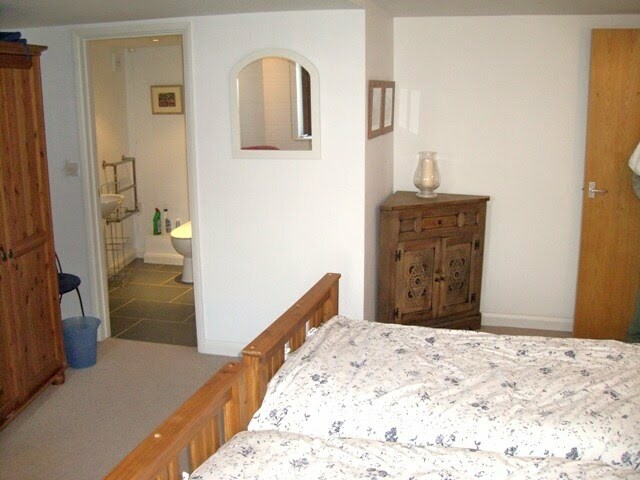 There are also two spacious bathrooms on the ground floor, plus a stone flagged entrance hall. 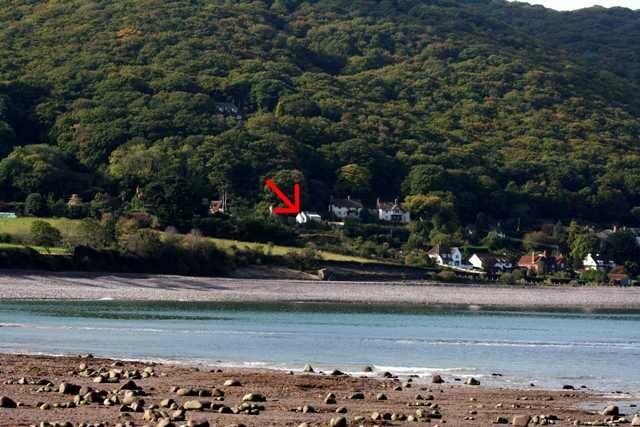 The living space in St Anthony's Cottage is situated on the upper floor in order to take advantage of the fabulous views. 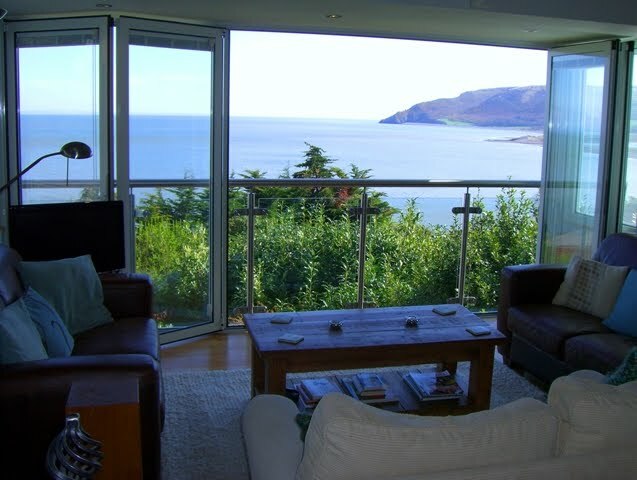 The loft-style open plan living area is beautifully decorated and offers an amazing panoramic view of the sea and surrounding coastline, but the best feature has to be the sliding glass wall that opens to create a sitting room with unobstructed views across the bay. Even pictures can't do this view justice. On warm summer days you can relax and admire the beautiful scenery, and in the evenings, dining outdoors takes on a whole new level of enjoyment. There is also a dining table indoors, plus a fully fitted kitchen. St Anthony's Cottage benefits from modern storage heaters for the cooler weather and you can always light the log burner in the living room for extra cosy evenings snuggled up in front of the television. The cottage has private parking for two vehicles in a newly creating parking area. No children under the age of 11 are allowed, but babies are allowed by special arrangement. Please note: No children under the age of 11. Please contact us regarding young babies.